This espag rod is extremely versatile, it is supplied as a 13mm wide inline 1 metre strip with 4 mushrooms however each side can be cropped up to 4 times in 10cm increments. 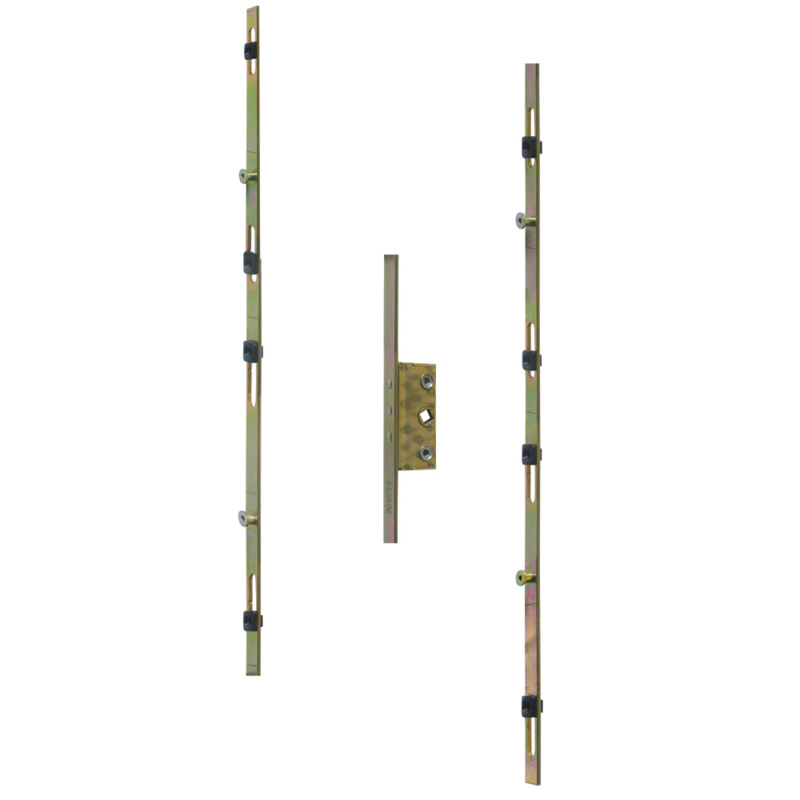 The centre case has an 8mm follower, 2 threaded holes and slides 20mm to the side which rotates the follower from square to diamond. 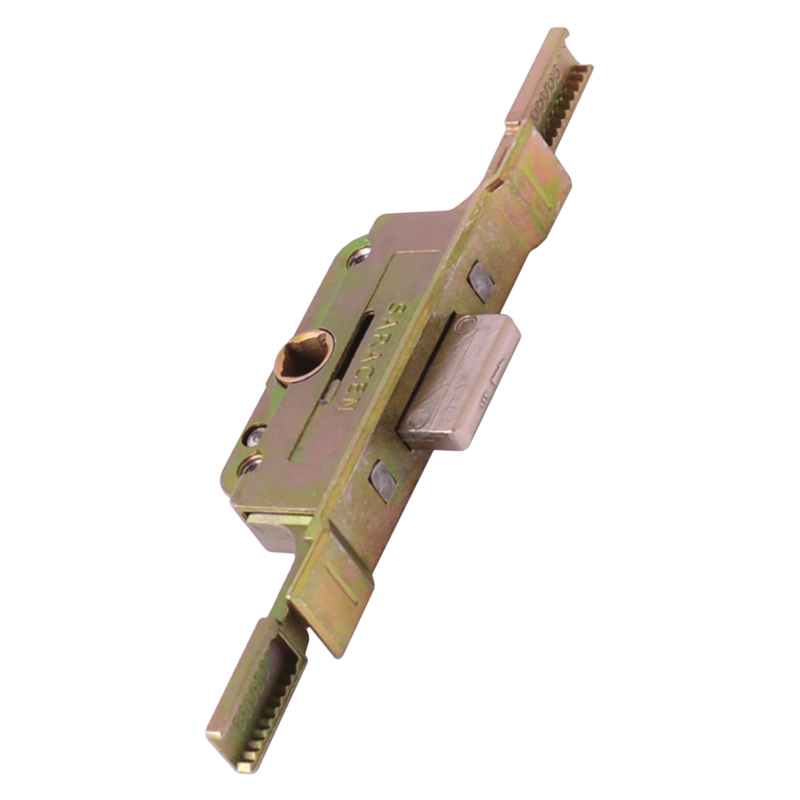 The screw holes have plastic inserts which not only allow for tolerances when installing but act as pivot points to allow the locking mechanism to operate. This espag rod is extremely versatile, it is supplied as a 16mm wide inline 1 metre strip with 4 mushrooms however each side can be cropped up to 4 times in 10cm increments. The centre case has an 8mm follower, 2 threaded holes and slides 20mm to the side which rotates the follower from square to diamond. 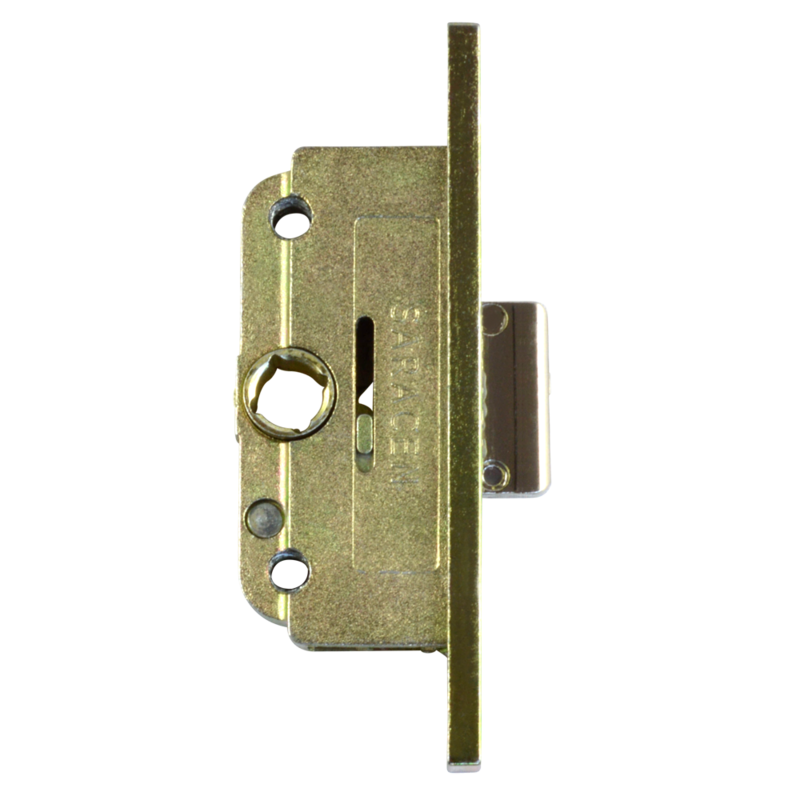 The screw holes have plastic inserts which not only allow for tolerances when installing but act as pivot points to allow the locking mechanism to operate. This all-in-one peg or blade driven espag rod by Chameleon is a unique replacement system, it is supplied as a 11mm wide inline 1 metre strip with 6 mushroom locking points however each side can be cropped up to 5 times in 10cm increments. 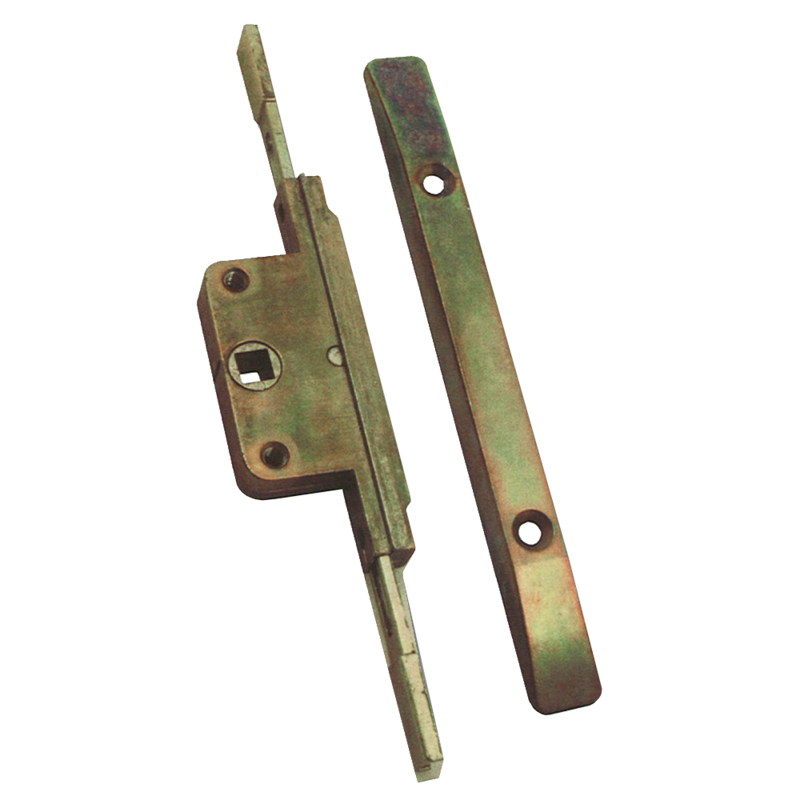 The versatility of this product makes it a must-have for vans and trade counters and it is supplied complete with fixing studs and features a variable backset. 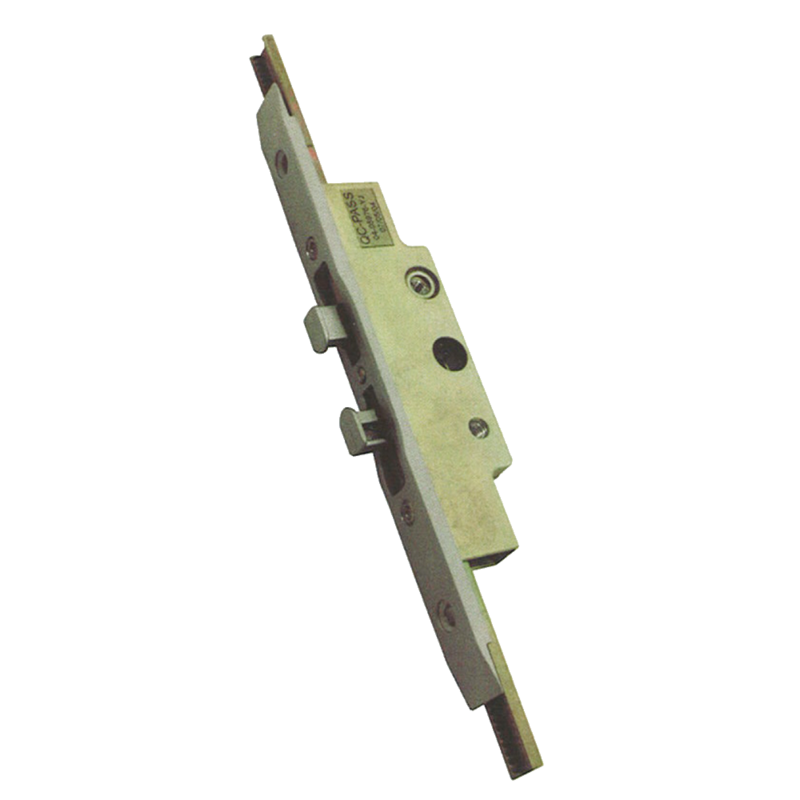 This Era Saracen centre case is to suit the FM shootbolt, providing a multi-point locking solution for UPVC windows. 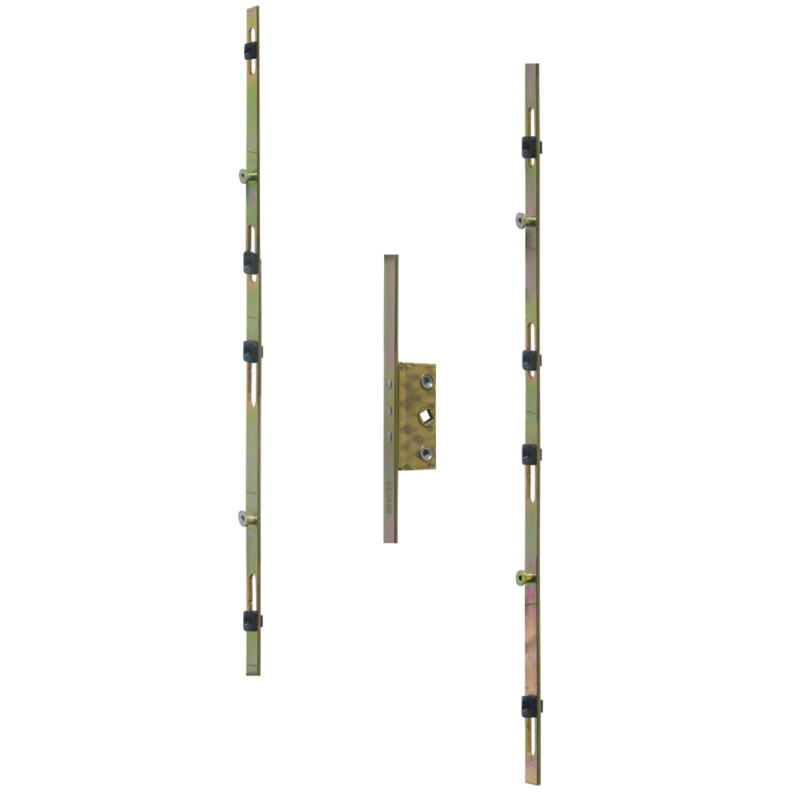 The unique combination of a robust central deadlock, bi-directional bars and profile keeps offers a cost effective solution for window security. This is the centre case only for the FM shootbolt. 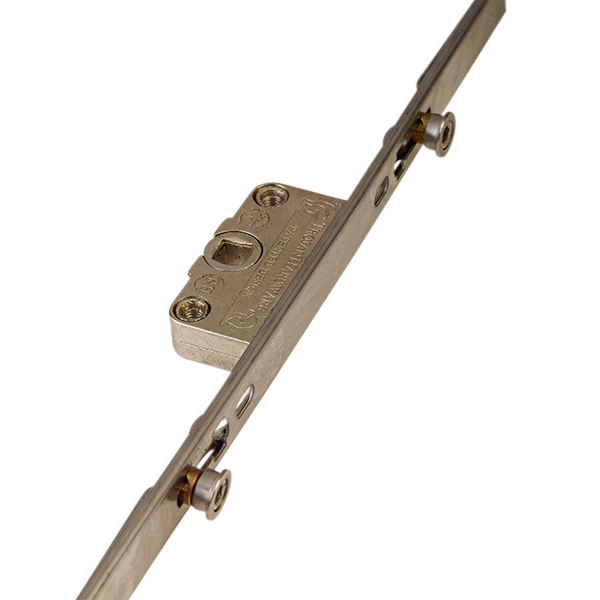 The FM shootbolt provides a multi-point locking solution for PVC-U windows. 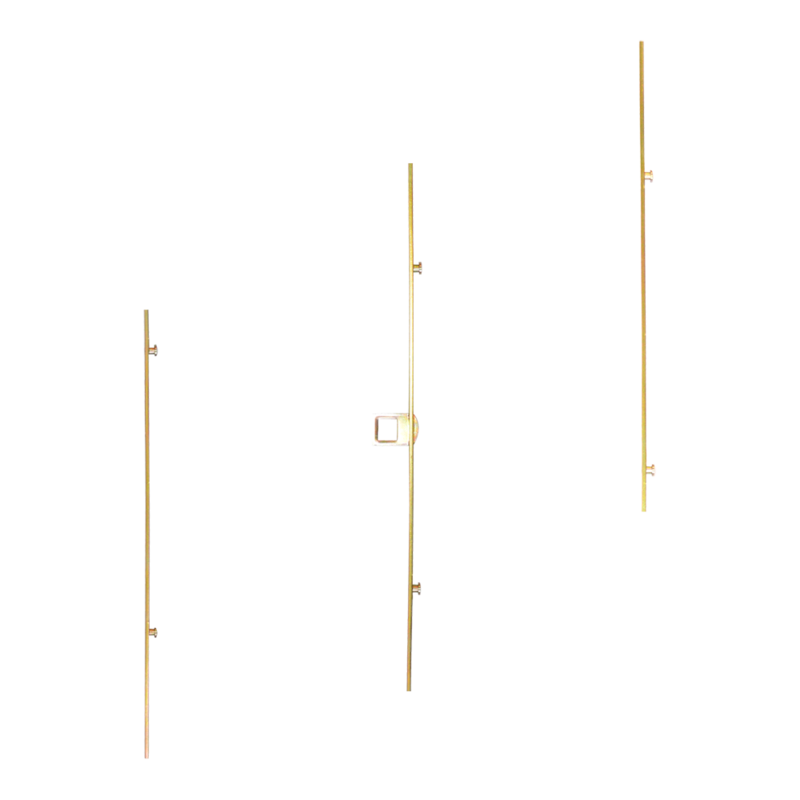 The unique combination of a robust central deadlock, bi-directional bars and profile keeps offers a cost effective solution for window security. 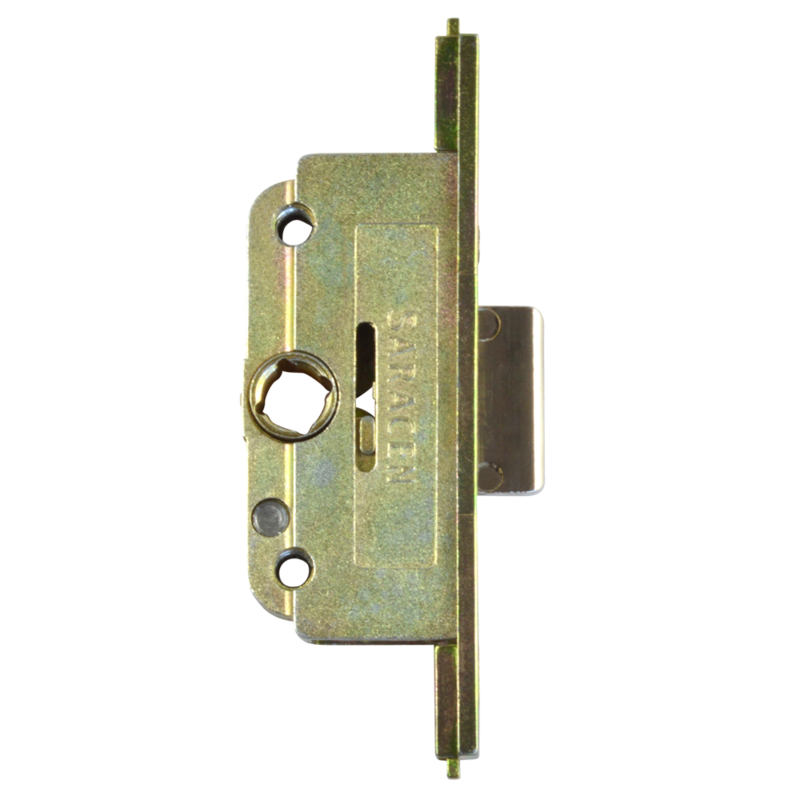 The Saracen Next Generation Window Gearbox from Era is suitable for multipoint locking systems on both UPVC & timber frames. 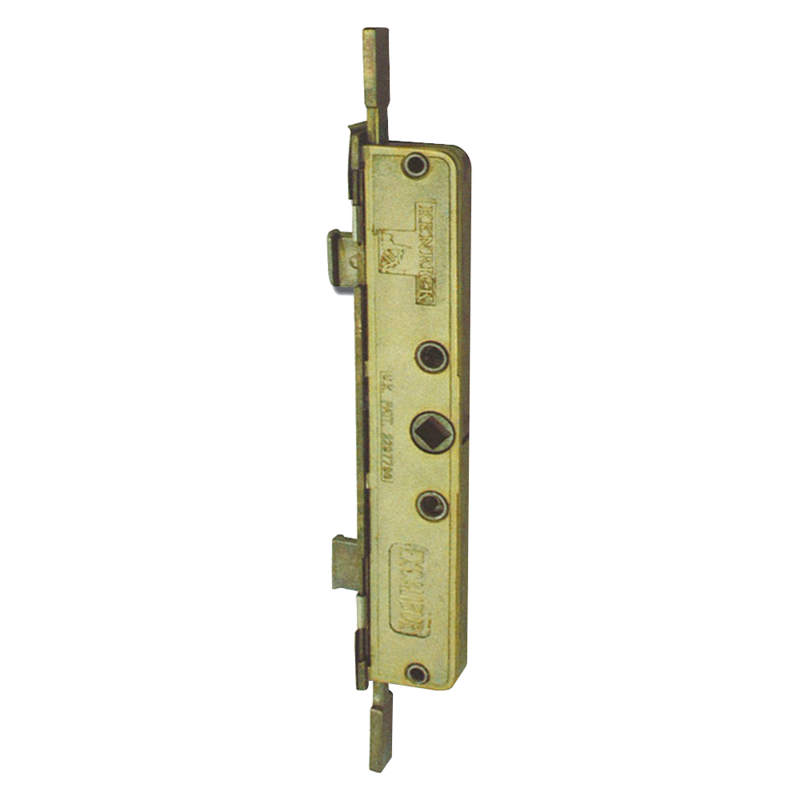 The Saracen Roller Latch Window Gearbox from Era is ideal for replacing a damaged gearbox without needing to replace the whole locking mechanism. 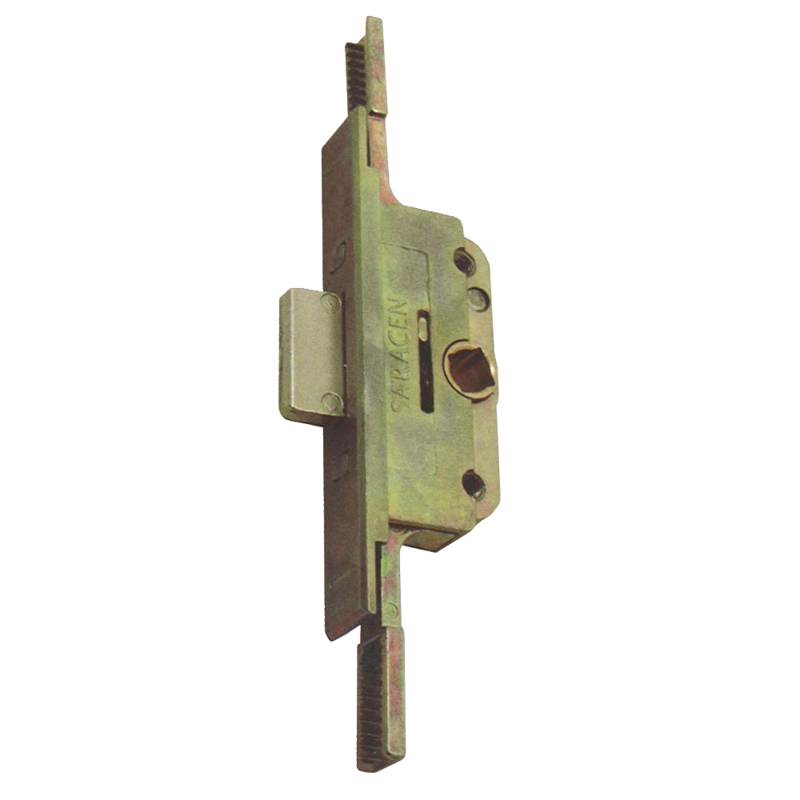 The Saracen Window Gearbox from Era is ideal for replacing a damaged or old window gearbox without needing to replace the whole UPVC shootbolt lock system. 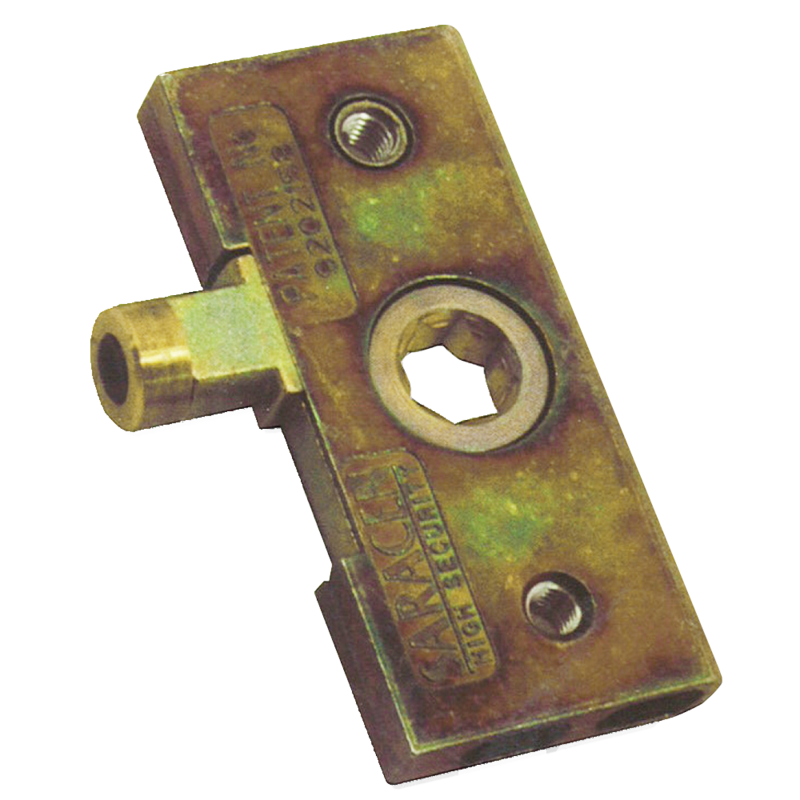 A robust non-handed die-cast gearbox to suit the Kenrick Centurion shootbolt widow locking system. This is the centre case to suit the Excalibur dual claw shootbolt. 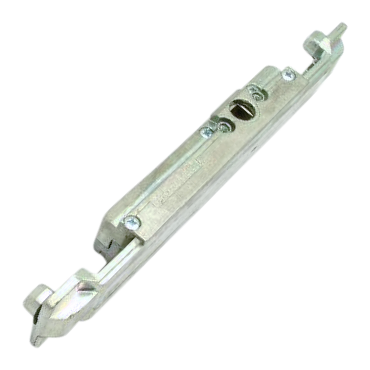 It is one of the most effective ways of securing PVCu, Timber or Aluminium casement windows. Excalibur’s centre claws lock securely into a very substantial centre keep, whilst two steel shootbolts lock into the corners of the window offering excellent resistance against attack.